Today we celebrate Indigo Girls as FUV Essentials, and on FUV Live, we look back to exactly 10 years ago. 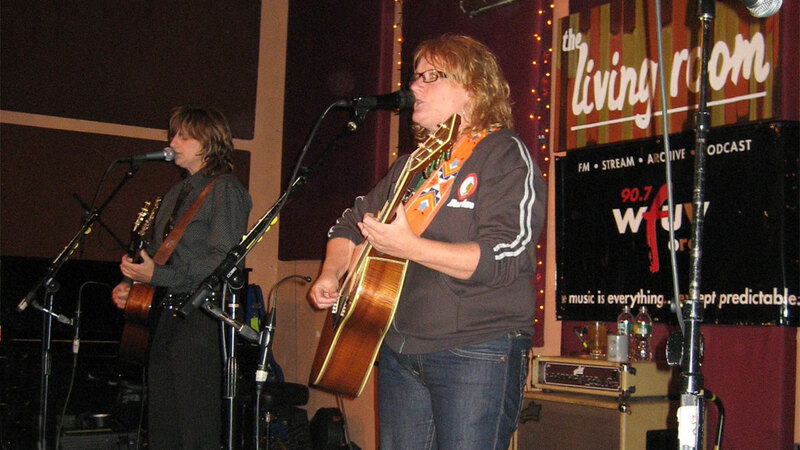 On March 26, 2009, we were at the much-missed Lower East Side venue The Living Room, and broadcasting live as Amy Ray and Emily Saliers performed songs from their just-released album, Poseidon and the Bitter Bug. Of course, there were some sing along favorites from the past mixed in too. The show comes back to the radio at 8 p.m. tonight on FUV, and you can also relive it anytime in the Vault.